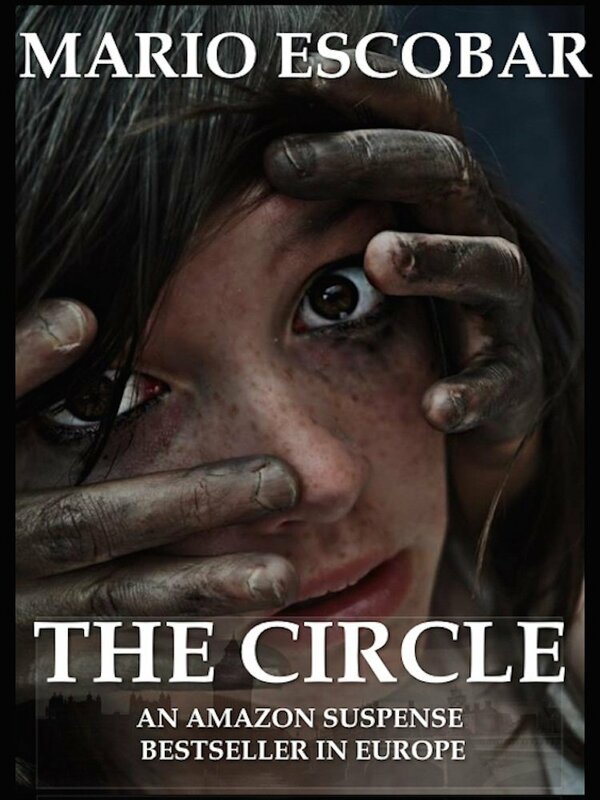 Right now you can get The Circle by Mario Escabar for free on Amazon.com Just go to the link here and enter the gift code PBZ22LYW to download your copy. Offer is limited to the first 120 readers. The famous psychiatrist Solomon Lewin has left his humanitarian work in India to serve as the chief psychiatrist at the Center for Psychological Illness located in London’s Square Mile financial district. Though well paid, the job is monotonous, and Solomon is also going through a rough patch in his marriage with Margaret. He begins scrutinizing the more mysterious cases of the center’s long-term residents hoping to find something worth his time. When he comes across the chart of Maryam Batool, a young broker from London who has lived in the center for seven years, his life will change forever. Maryam Batool is an orphan from Pakistan who became one of the most promising female employees of the financial institution General Society, but in the summer of 2007, at the start of the financial crisis, the young broker loses her mind and tries to kill herself. Since then she has been stuck, able only to draw circles yet unable to understand their meaning. A snow storm looms over the city at the start of the Christmas holidays. Before Christmas Eve dinner, Solomon receives an urgent call from the center to come at once: Maryam has attacked a nurse and seems to be awakening from her long stupor. Solomon heads downtown in the snow, clueless that this will be the most difficult night of his life. The psychiatrist does not trust his patient, the police are after them, and his family seems to be in danger. The only way to protect himself and those he loves is to discover what “The Circle” is and why everyone seems to want his patient dead. It’s a surprise ending and a mystery you won’t believe. My new short story, Sweet Rachel should be available in about 24 hours. he living room after listening to her husband snore all night when she hears something crash into the front door. What she discovers is a beautiful angel – or is it? As usual, this story has a little twist. This one isn’t really adult themed. You’ll find some violence and one single F word – that’s it. I will post an update once it publishes. 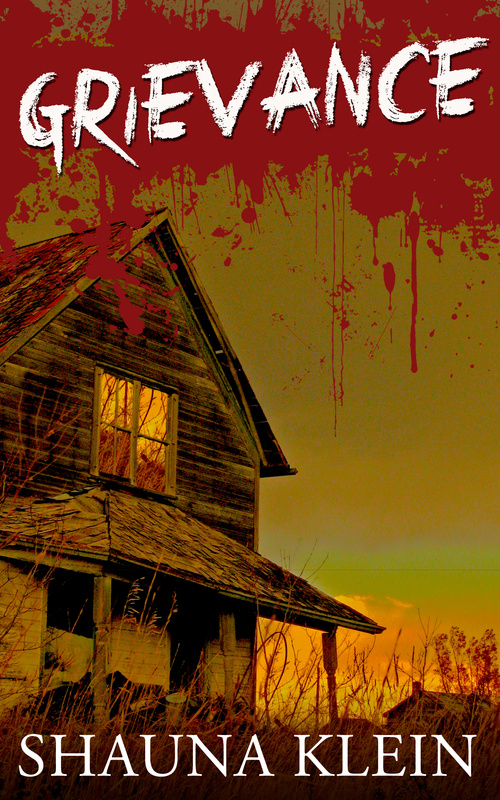 The new horror anthology is out and you can get it here on Amazon. 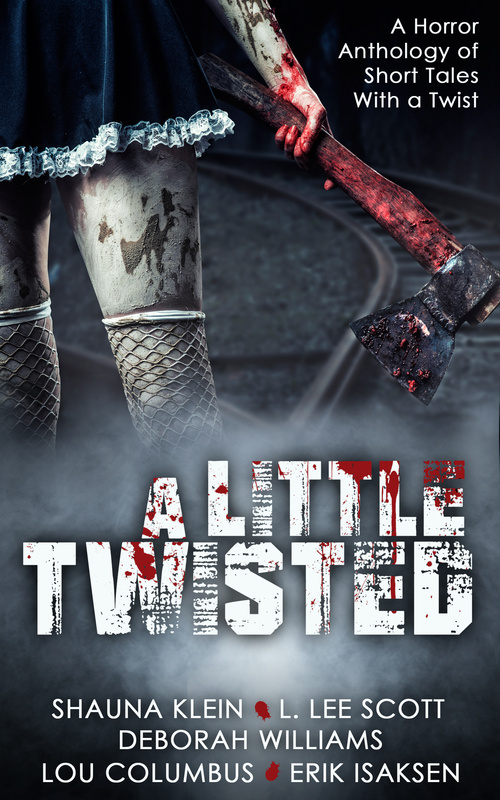 There are five authors and quite a few short stories that have my favorite ending, a twist. I hope you’ll check it out and tell a friend. If you do grab it, please leave a review on Amazon if you don’t mind. 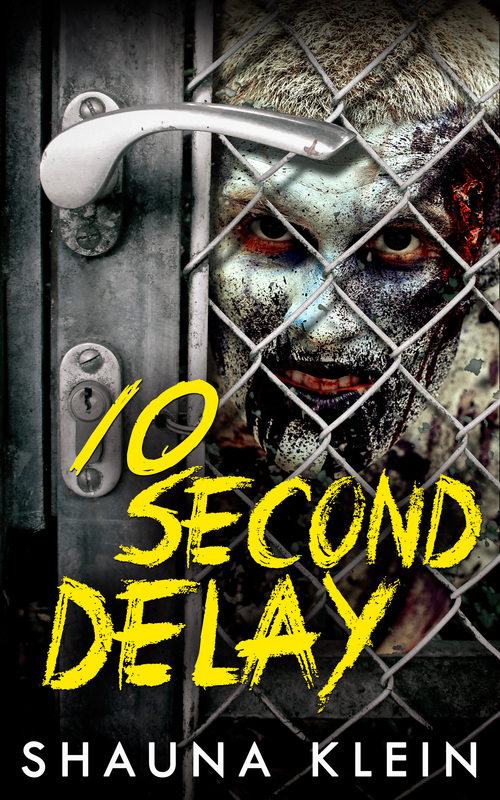 I have another short story released called 10 Second Delay. I hope you all check it out. My newest short story, Grievance is available. I have another available shortly and will post about that one too! 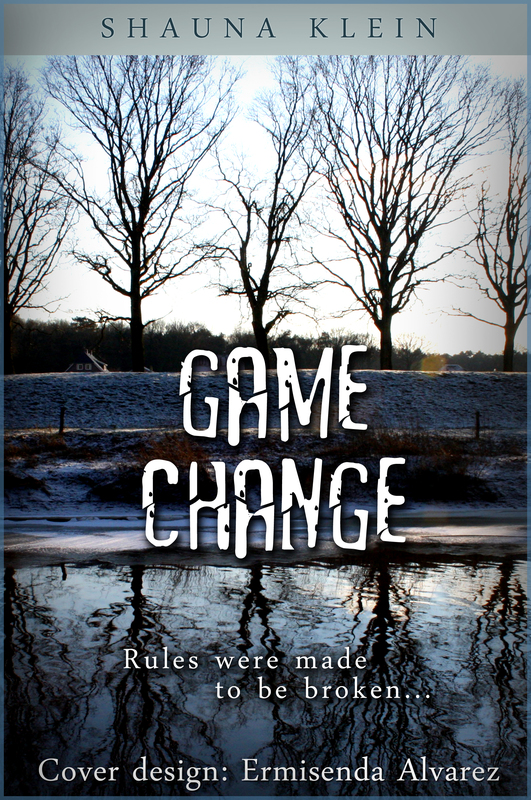 My newest short story, Game Change is now available. Right now I’m working on an anthology that will include many of the other short stories and some new ones from me and others. Lucy found the man of her dreams and was excited to take part in his fantasies. However, what kind of plans does he have for her? 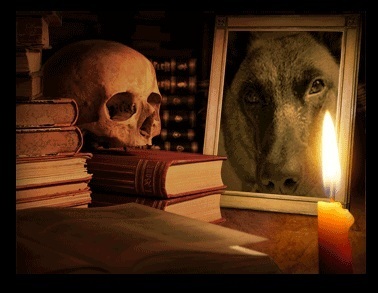 Does the self-publishing process terrify you? You are not alone. A simple mention of self-publishing causes veteran writers to scream in panic. Self-publishing is notoriously costly. The investment is also a gamble. If the book sells well, you easily recoup the publishing costs. However, if sales are not what you anticipate, you are in trouble. The road to publication needs not be paved with dollar bills. By using the following five resources, your horror story has the potential to end well. Read on if you dare! In the world of literature, receiving the editor’s bill is like coming home to a living room drenched in blood. What happened while you were gone? You search for a reason behind the carnage, but you find no reason. Why does a measly hundred thousand words cost so much to edit? The real scare is that editors are worth the money that they are paid. Developmental editors provide feedback on characterization, plot, and authenticity. Copy editors evaluate the grammar and mechanics. What can you do if you cannot afford to hire a professional editor? Seek out a service that charges one flat rate per month for proofreading services. With Grammarly, the company where I work, you submit your document online and receive immediate feedback. If you have friends who are critical readers, ask them to examine your manuscript to provide creative counsel. Just make sure you choose someone honest! Warning: If you get queasy easily, do not even think about how much the cover is going to cost you. That’s right! The picture and title on the front of your book will run from two hundred to seven hundred dollars. It is evident why the cover is important… Have you ever seen a horror novel with a dancing cabbage and Disney font? Probably not, and for a reason! The fact is, the cover is often the single determining factor of whether someone will be interested in reading your novel. You should seek a freelance cover artist. Sometimes, and only sometimes, freelance agents will work for less. Look for a hungry, recent college graduate who is eager to build his professional portfolio. However, beware that you do not scrimp and save to the detriment of your novel. You may want to invest a little money here to reap the dividends of an eye-catching book cover. Yes, ISBNs are vicious money-sucking vampires. We know, and we sympathize. However, think like a serial killer and buy ISBNs in bulk! You will need several numbers anyway if you plan on producing an eBook or audio version of your novel. If you are friends with other authors, form a gang! Buy a bulk amount of ISBNs to be split among the group. There are a lot of terrifyingly gruesome miscreants in the world of horror movies. Perhaps Gremlins scared the bejesus out of you when you were a child, but now they are not so much scary as they are amusing. In reality, Gizmo is the creepy one. Pardon, I digress. The point is that advance copies (ARCs) do not need to be elaborate. It is possible to use a simple, temporary cover on your bound galleys. There are many companies that produce ARCs for reasonable prices. A popular option is CreateSpace.com. Why not start by sending out PDF copies to determine interest before ordering a large amount of ARCs? When I had a nightmare as a child, my mother sent me back to bed with the admonition to imagine a happier ending. If the thought of self-publishing is a phantasmagoria of epic proportions, use your creativity to change the ending! Take advantage of the wealth of cost-effective options now available. Nikolas discovered his love for the written word in Elementary School, where he started spending his afternoons sprawled across the living room floor devouring one Marc Brown children’s novel after the other and writing short stories about daring pirate adventures. After acquiring some experience in various marketing, business development, and hiring roles at internet start-ups in a few different countries, he decided to re-unite his professional life with his childhood passions by joining Grammarly’s marketing team in San Francisco. He has the pleasure of being tasked with talking to writers, bloggers, teachers, and others about how they use Grammarly’s online proofreading application to improve their writing. His free time is spent biking, traveling, and reading. You can find the latest review of my short story, Make a Wish, at this link. Enjoy! How did you find out about the Wicked Women Writer Challenge and is it your first time participating? I learned about the challen ge through Killion Slade, who was last year’s winner and this year’s hostess. 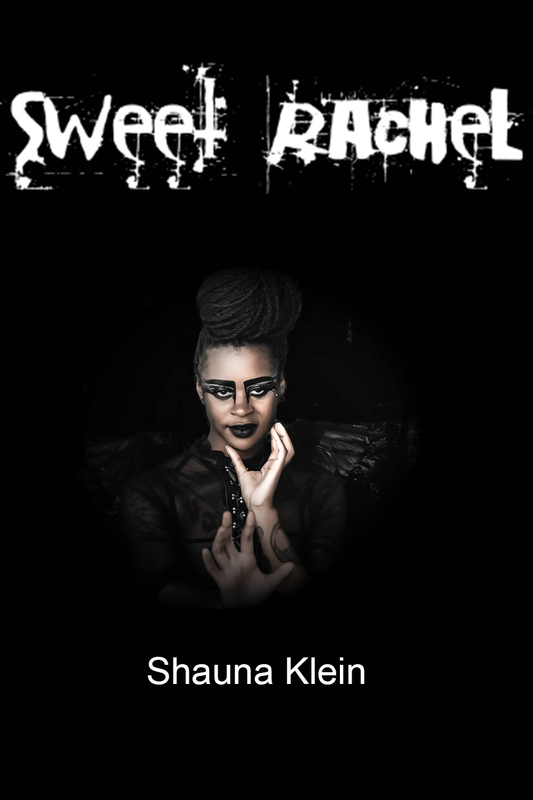 I listened to her winning podcast and loved the different voices and sound effects she used to complement her story. That’s pretty much what sold me. This was my first year participating, actually my first stab at a dramatic podcast, so I had to overcome a small learning curve. The resources and tips Killion provided were very helpful. Did you have any challenges writing your story once you got your challenge or did it come easy to you? It came pretty easily once I’d figured out how to piece together the four parts to the challenge, a nanotech invasion taking place in a bullet train, with hand sanitizer as an unlikely tool and extreme itchiness as an untimely disability. It was actually a pretty fun challenge. What kind of style do you usually write? I tend to write with a literary slant regardless of the genre, although I do use a less assuming style with some of my horror. I enjoy writing prose that contains more than just a story, using subtext, symbolism, and form to dig a little deeper beyond the plot. It’s a challenging style, but one that I feel is just as rewarding. Do you have anything you are working on now that we should look forward to? I’m currently shopping The Private Sector, a political dystopian horror novel that prequels my dark, corporate dystopia, World-Mart. I’d initially sent it out to beta readers with the idea in mind that I would be marketing it as sci-fi with elements of horror, but everyone who’s read it has insisted that it’s more horror with elements of sci-fi. I have a short story in an upcoming circus sideshow-themed anthology, although the release date is still TBA, and I hope to have three or four more anthology contributions to announce soon. 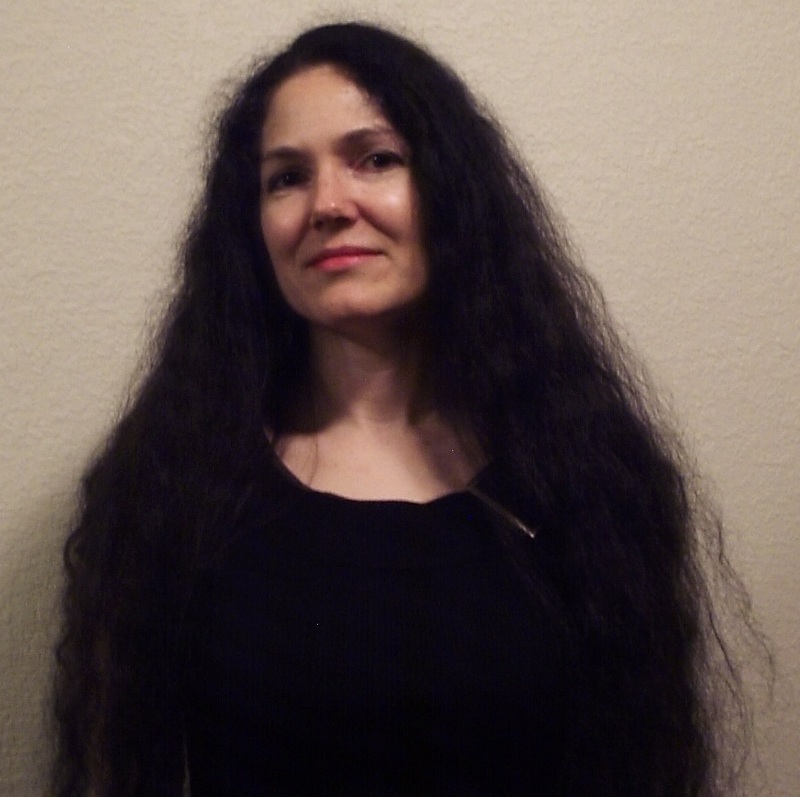 Bio: Leigh M. Lane has been writing for over twenty years. She has ten published novels and twelve published short stories divided among different genre-specific pseudonyms. She is married to editor Thomas B. Lane, Jr. and currently resides in the beautiful mountains of western Montana. Her traditional Gothic horror novel, FINDING POE, was a finalist in the 2013 EPIC Awards in horror. Her other novels include THE HIDDEN VALLEY HORROR, inspired by Barker, Bradbury, and King; WORLD-MART, a tribute to Orwell, Serling, and Vonnegut; and the allegorical tale, MYTHS OF GODS. For more information about Leigh M. Lane and her writing, visit her website at http://www.cerebralwriter.com. 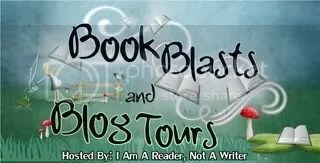 Leigh also has a Facebook page at https://www.facebook.com/AuthorLeighMLane and Twitter account @LeighMLane.